Technical Officials play a vital role in the triathlon community; they help develop athletes by ensuring all participants observe the spirit of the competition, in the safe running of events nationwide and the continuous improvement of events through their reports which are used to identify areas for improvement in the following year. Tri NZ is committed to developing Technical Officials and ensuring that they are appropriately accredited. The pathway is fundamental to contributing to the Oceania Regions Technical Official capability and the ITU Global Technical Official capability. 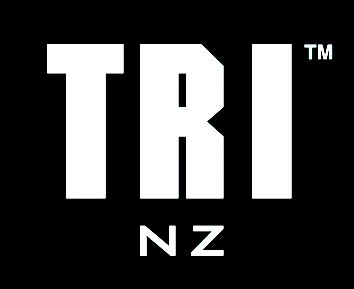 The Tri NZ Technical Program has had much success with officials appointed to officiate at ITU events, Olympic and the Commonwealth Games. If you want to read more about our Technical Pathway, please see the below documents, and if you are interested in becoming an official click here.